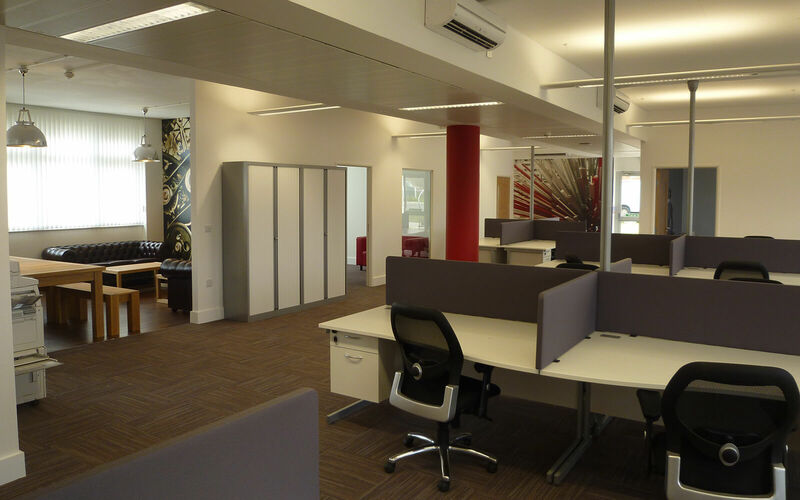 Loci recently helped relocate Infomedia, to Granta Park in Cambridge. 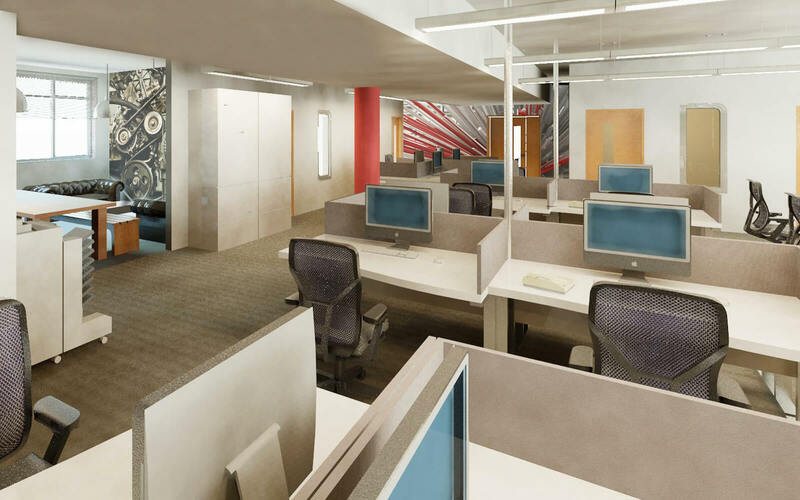 As an innovative software company, they required us to project manage the interior design and implementation of some dynamic new offices. 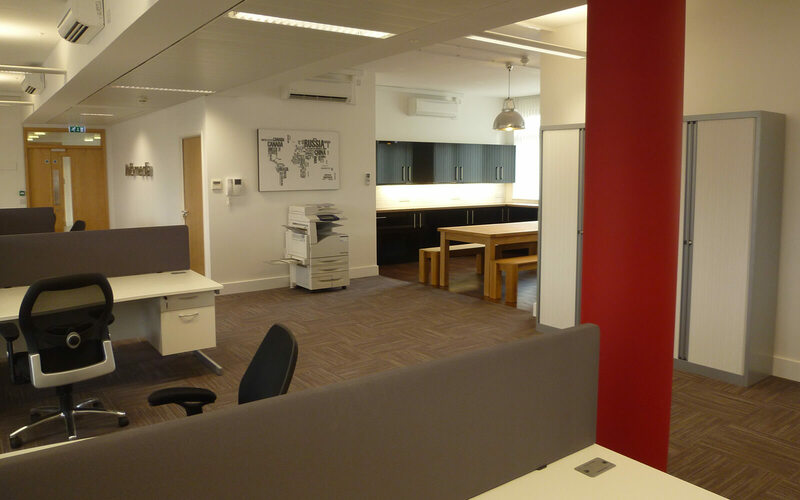 We provided a progressive break out space and working environment, helping to promote staff wellbeing.